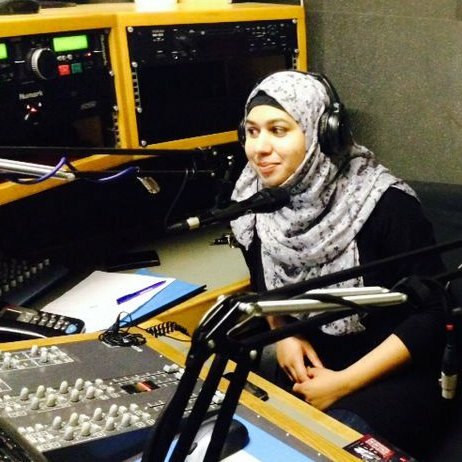 I’m Naima, I used to run the theatre and film desks at Spoonfed Media. I’m now a freelance writer specialising in the arts, Islam, feminisms and inclusive religion. I’m social media manager for Inclusive Mosque Initiative. I review theatre for The Arts Desk and I produce and present a radio show called Shamaj for Betar Bangla. Shamaj is a panel discussion show covering the arts and socio-politics. If you have a topic or panelist to suggest, please do get in touch. please get in touch!! I’m a bit worried. Hope you’re well. No More Male-Only Panels, Meetings, Edited Volumes, etc., Muslims! !